ARTIS® enhances the style of a premium wellness environment and encourages users to move naturally, inspired by its non-intimidating, frameless geometry and driven by its motivating digital content. Equipment is available with energy harvesting technology in which human energy is fed directly into the building’s grid to help power the gym. ARTIS® Vario has a self-start device that helps your first step to avoid potential pedal blocking. You’ll be able to freely adapt to your movement preferences, and have a varied workout by making the most of the 0-83 cm (0-33”) stride length range. Whether you feel like a vertical step, a brisk walk or an energetic run, you can freely adapt your stride length in a totally natural way. ARTIS® Vario automatically adjusts to user preferences, instead of the user adjusting to the equipment. Biomechanical design optimises user posture and movement trajectories. This balances workload distribution leading to a reduction in perceived effort, whilst maintaining calorie expenditure the highest in its category. 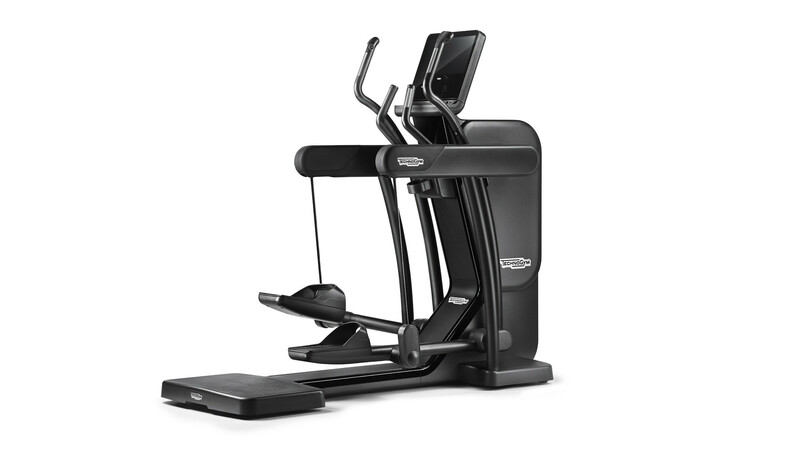 Featured on all ARTIS Cardio line equipment, the UNITY™ 3.0 console enables users to enjoy countless entertainment options and new high intensity INTERVAL TRAINING workouts to avoid boredom and burn more calories. The LCD backlit display enhances picture quality, showing favourite programmes and content in their most vivid definition and vibrant colours. Fast Track Controls enable safe and simple adjustment of equipment settings while training. No need to interrupt workout, no risk of adopting an incorrect posture. 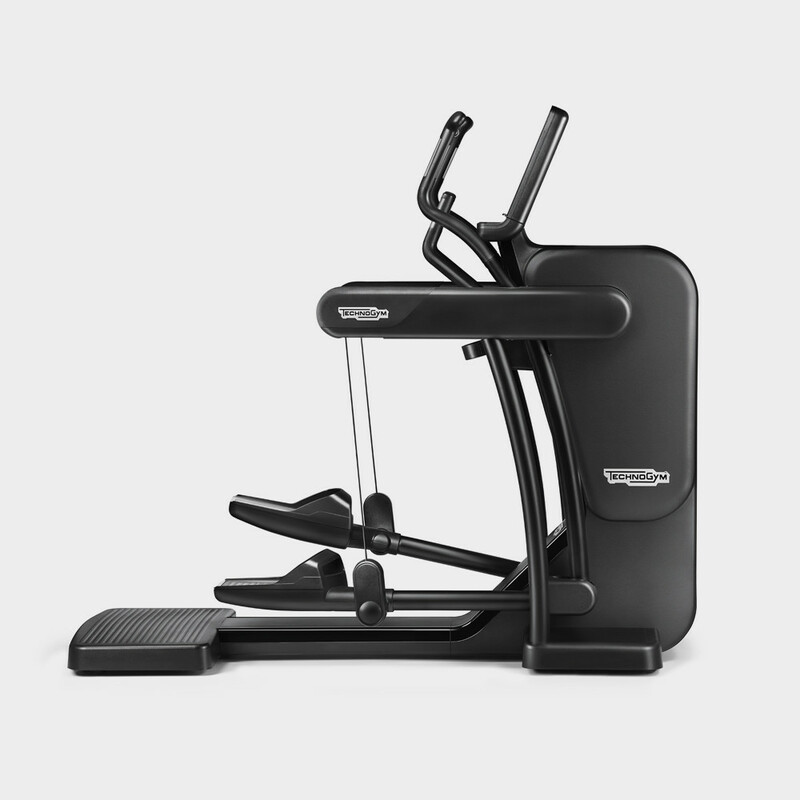 Users can choose between a total body workout, engaging upper and lower limbs, or a specific lower-body session, by placing hands on the lateral supports or holding the central handle bars. Want to know why ARTIS® - VARIO gives you the best training experience?